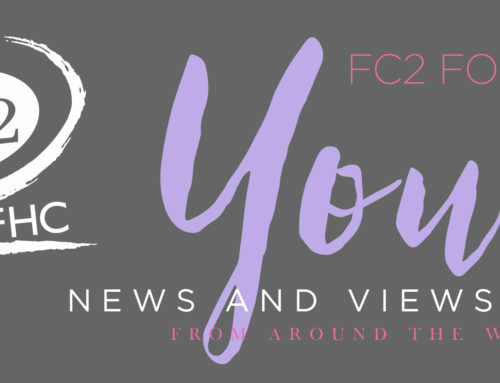 FC2 for You is a photo journal of FC2 Female Condom global programs supported by the Female Health Company. Every other month this photo journal gives our audience a glimpse of the amazing work these agencies do to ensure women and men have access to and enjoy using FC2. In addition, it includes links to interesting resources from partners, the latest news on SRHR, and it is always packed with heaps of pictures of our work around the globe!